The Raccoon Dog is named for its resemblance to the raccoon. It is not related to the raccoon. The Raccoon Dog is nocturnal. 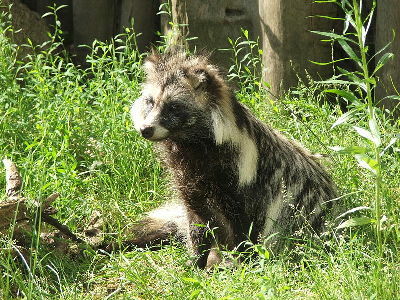 The Raccoon Dog has a wide diet, including fruits, birds, crabs, fish and small mammals. 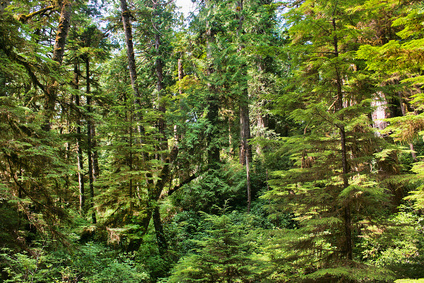 The Raccoon Dog often searches for food along river banks, lakesides and the seashore. The Raccoon Dog is a member of the dog family. 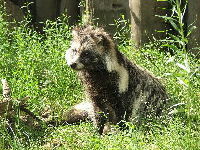 The Raccoon Dog is abundant in Japan. The Raccoon Dog is the only canid that hibernates in winter. The Raccoon Dog will eat enough to increase it's body weight by up to 50% in preparation for hibernation. Raccoon Dogs usually live in pairs or small family groups.